This has to be one of the most unique approaches to film making I have heard. The same actors were filmed over the course of 12 years to make this movie. That takes real dedication. I am curious to see how the movie turns out. Richard Linklater’s BOYHOOD — a fictional drama made with the same group of actors over a 12-year period from 2002-2013 — takes a one-of-a-kind trip, at once epic and intimate, through the exhilaration of childhood, the seismic shifts of a modern family and the very passage of time. The film tracks 6 year-old Mason (Ellar Coltrane) over life’s most radically fluctuating decade, through a familiar whirl of family moves, family controversies, faltering marriages, re-marriages, new schools, first loves, lost loves, good times, scary times and a constantly unfolding mix of heartbreak and wonder. But the results are unpredictable, as one moment braids into the next, entwining into a deeply personal experience of the incidents that shape us as we grow up and the ever-changing nature of our lives. As the story begins, dreamy-eyed grade-schooler Mason faces upheaval: his devoted, struggling single mom Olivia (Patricia Arquette) has decided to move him and older sister Samantha (Lorelei Linklater) to Houston — just as their long-absent father Mason Sr. (Ethan Hawke) returns from Alaska to re-enter their world. Thus begins life’s non-stop flux. Yet through a tide of parents and stepparents, girls, teachers and bosses, dangers, yearnings and creative passions, Mason emerges to head down his own road. 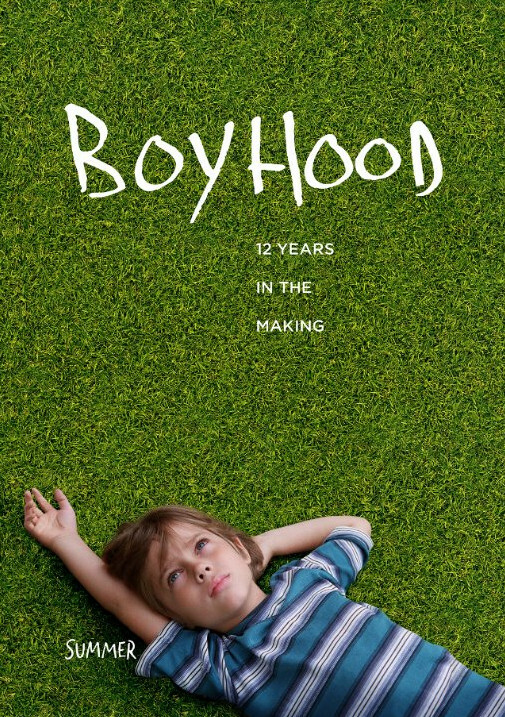 Boyhood hits theaters July 11th.